From scale drawings the building appears to be around 50m high. That’s higher than Bedford Towers – the Holiday Inn on the seafront (right) and would make it one of the five tallest buildings in Brighton. There is 34sqm of community “amenity space” included in the plans as the total for the block. Less than the area of the smallest one bedroom flat. The height of the building means that during winter afternoons it will cast shadow well beyond the Preston Park Rotunda. You can view the full plans on the Brighton & Hove Council website and also make comments or objections there too. 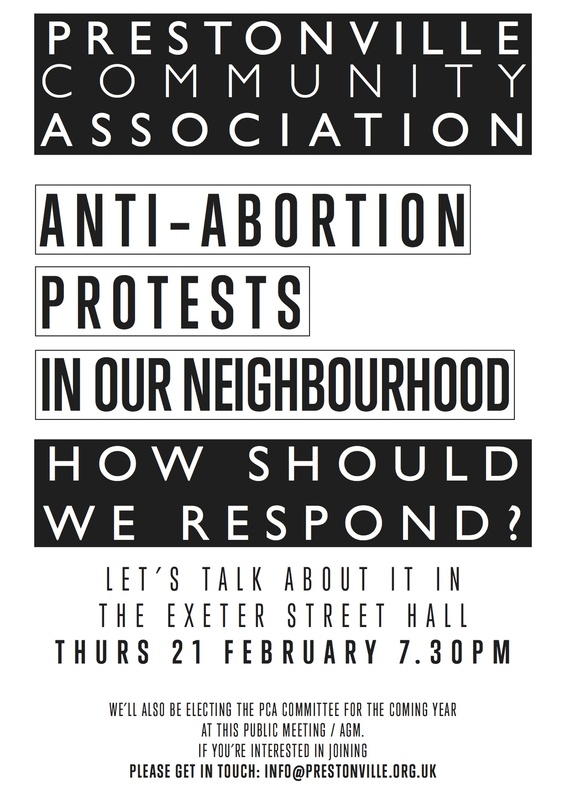 We’re planning a community meeting to discuss the plans before it goes to the planning committee, probably in mid-March. 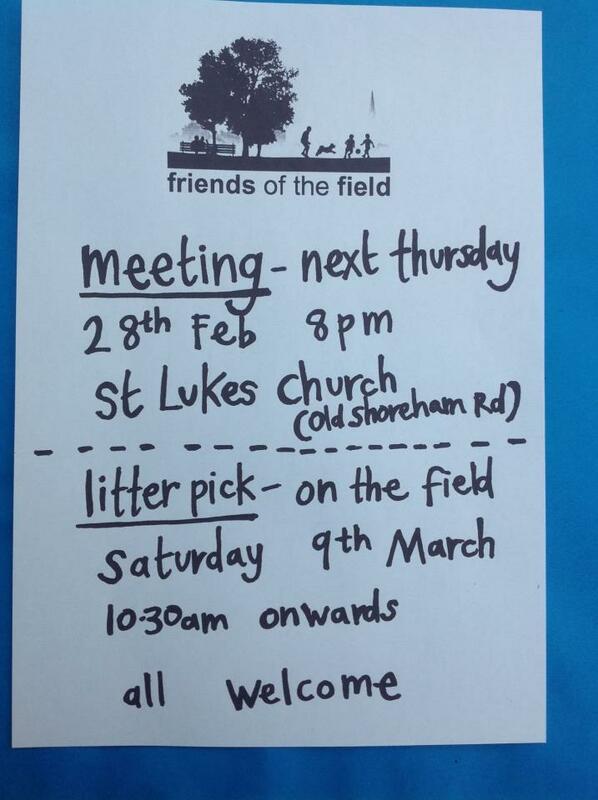 Martin Poole at St Luke’s Church has kindly offered the church for a community meeting on March 5. Times TBA. Though Cardinal Newman Catholic School has suspended its plan to fence off BHASVIC field, moves to develop the land aren’t going away. At the last neighbours’ meeting, BHASVIC’s head Chris Thomson made clear that the college is keen to attract commercial sports enterprises. There’s another opportunity to learn about BHASVIC’s building plans onThursday 14 February at 1730.